“You guys want to send me back to Saudi Arabia because you believe there is a de-radicalization program on the surface. True. You are 100 percent right, there is a strong… externally, a strong de-radicalization program,” a Saudi detainee at Guantanamo Bay, Ghassan Abdullah al-Sharbi, told a Gitmo parole board (which assesses whether Guantanamo prisoners can be released) at his hearing earlier this year, according to recently declassified documents. “But make no mistake, underneath there is a hidden radicalization program,” al-Sharbi added, referring to the Saudi terrorist reform facility, officially known as the Prince Mohammed bin Naif Counseling and Care Center. 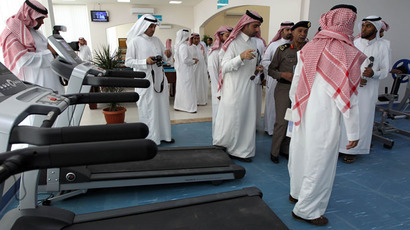 The Riyadh rehab center, which has been compared to a resort, spreads over an area equivalent to around 10 football pitches (over 10 hectares) and includes an Olympic-size swimming pool, table tennis, a sauna, a gym and a television hall. As a bonus for good behavior, the prisoners get breaks in apartments reserved for conjugal visits with their other halves. 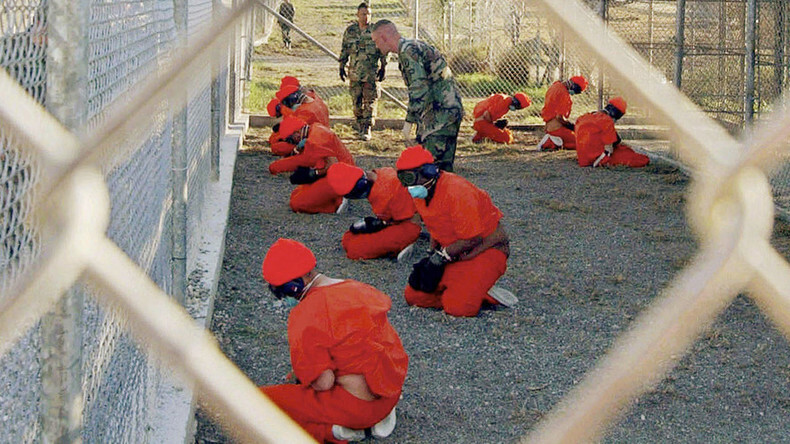 Al-Sharbi is among the remaining 61 terrorist suspects being held at the US detention facility in Cuba. The 41-year-old Saudi national, who is one of the longest-serving prisoners at Gitmo, has accused Riyadh of hypocrisy. Some 134 Saudi detainees have been sent to the Saudi rehab centers in Riyadh and Jeddah; and about 20 percent of the enrollees go back to the jihad, returning to the ranks of the Taliban or Al-Qaeda, the New York Post reported. “They need a jihadist, but they want you to be a compliant terrorist… they got you to fight their jihad in their regions and in the States,” al-Sharbi said. 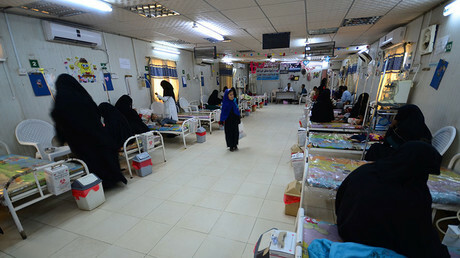 “They want you to ... to fight under their cloak – under the royal Saudi cloak, under the religious establishment cloak. And even if it comes, ‘OK you wanna fight the Americans, but at our time, at our location,’ they don't want you to function inside Saudi for American interest. They want it all like whenever they choose the time, they choose the location, and as a Muslim I see that no, this is not in the cause of Allah. This is in a cause of a king,” he added. According to al-Sharbi, the Saudis are training jihadists to fight Iranian elements in Syria and Yemen. Earlier this year, the Gitmo prisoner said he heard a phone conversation between a religious figure who talked about his qualifications for jihad, and a person the figure addressed as “your highness,” who the prisoner believes to be a Saudi royal. In June, al-Sharbi reported the alleged conversation with a Saudi royal family member to the Periodic Review Board. The conversation Sharbi described happened in early 2001, shortly after he returned to Saudi Arabia from the US, where he had taken some flight school courses in Phoenix with two men who would become hijackers in the 9/11 attacks, AP reported. The religious figure was urging him to go to America again and take part in a plot against the US.